The growing desire to belong in a condominium community is backed by the desire to live comfortably. After a long day, we all want to come home to a place where we can loosen up and relax. The home is our sanctuary — easy, peaceful, and comfortable. Condo living takes the meaning of “sanctuary” a few notches higher as it also brings convenience and luxury. One such community is the East Ortigas Mansions. This DMCI Homes mid-rise development offers resort-style living in the midst of the city. Yes, this means you don’t have to wait for summer to book an overnight stay at a resort because you can experience it everyday in your own home. To help you envision the kind of sanctuary we are talking about, we listed 11 advantages of living in East Ortigas Mansions. The design of the condo units and the community is Mediterranean-inspired. The moment you enter, you will feel an ambiance that you are in another place away from the hustle and bustle of the city. In fact, you will feel like cruising the world. Mediterranean design plus resort-like amenities surely makes this community the perfect getaway. This DMCI community is at the center the metro. It is located near Ortigas Center and the Libis commercial area, which is perfect for professionals. Malls are also abundant around the community. Major highways like EDSA and C5 are also very accessible and there is a wide range of public transportation to choose from. The time you normally spend stuck in traffic or long commutes can now be turned into extra precious moments in bed and in having breakfast with your family. 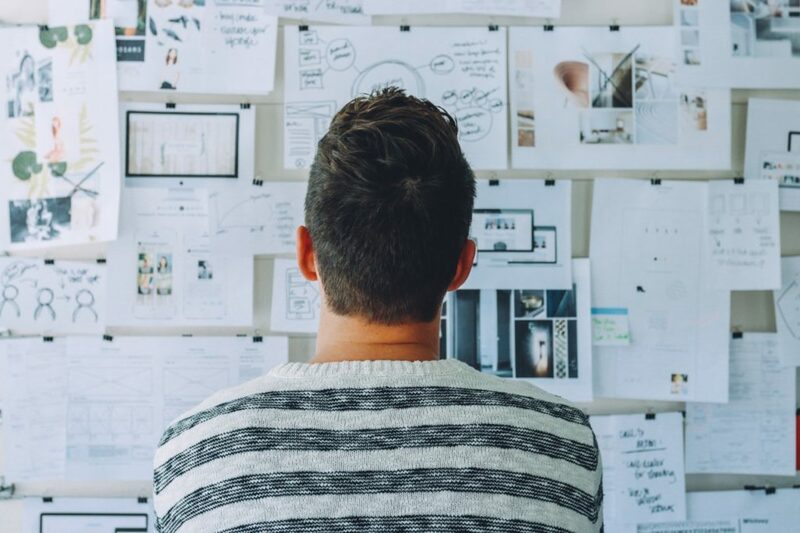 The first consideration when looking for a place is its proximity to work and school. 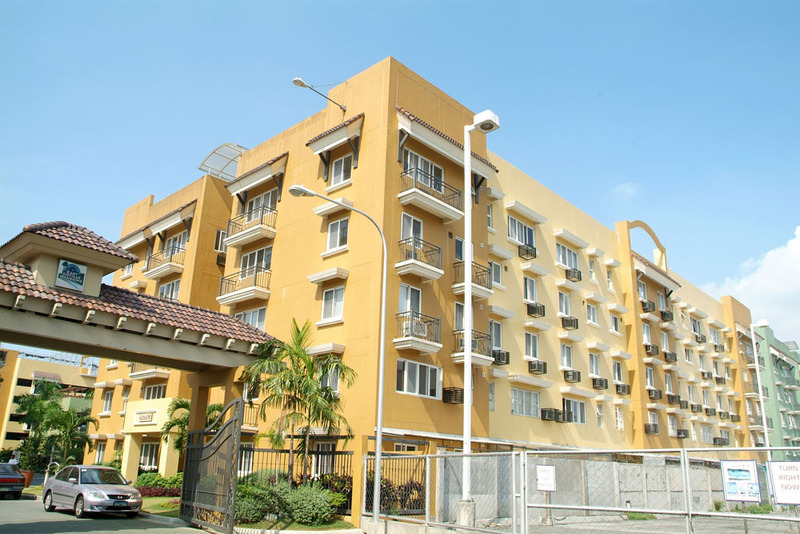 Given its location, East Ortigas Mansions is a condo closer to work. Ortigas, Libis, and Makati are a few minutes away. You save time and gas, and avoid too much hassle on the road. This community is also perfect if you have kids because it is a condo closer to schools and universities. Schools located in Pasig and Katipunan are ideal. Among the benefits of living in a condo is the top-notch security. A good night’s sleep is priceless. Knowing that your family is safe is priceless. 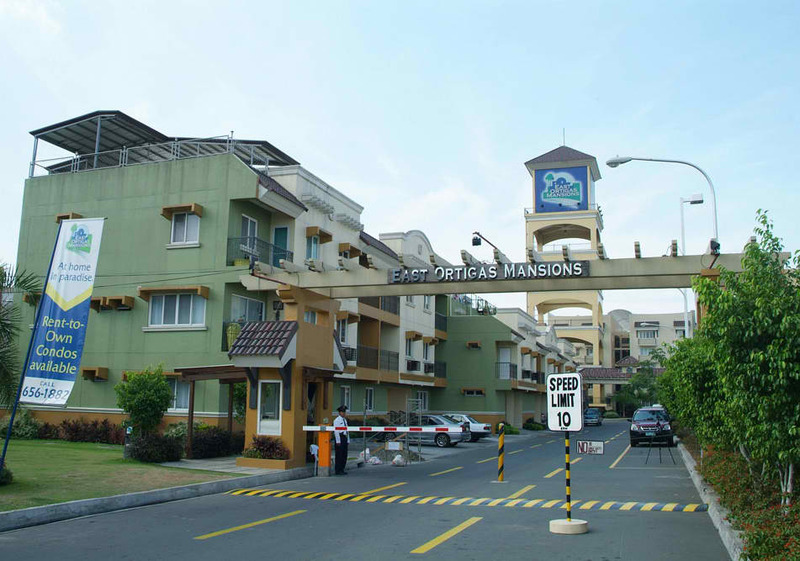 East Ortigas Mansions will give you peace of mind with its high-technology perimeter fence and 24-hour security system. All floors are equipped with security cameras, while administrators survey all guests coming in and out of the building. One of the major rants about condos in the Philippines is the lack of parking space. In East Ortigas Mansions, there is a large parking area for residents and ample parking slots for guests on a first-come, first-served basis. You don’t have to worry about the risk of parking along the streets anymore. Vertical living is notorious for not having open spaces, but just like most DMCI communities, this is not a problem for East Ortigas Mansions. 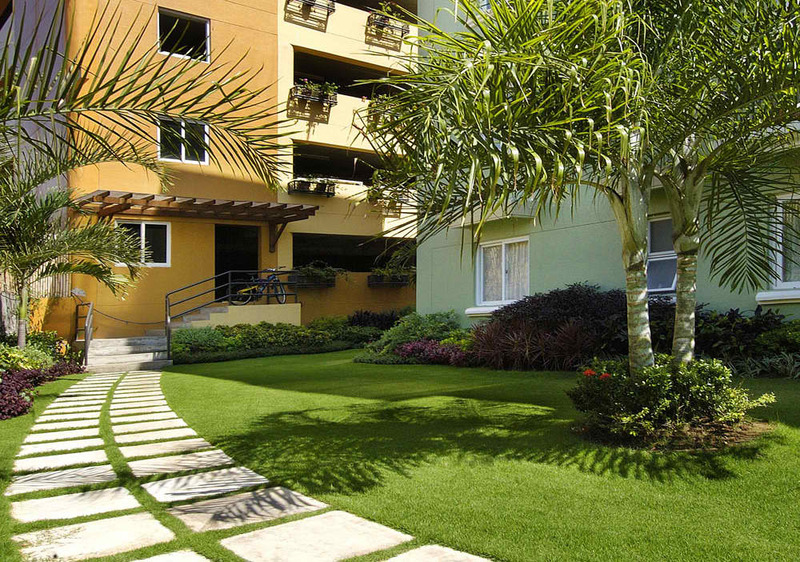 Tropical and lush green landscapes surround the community. You can have a picnic in the landscaped gardens and take the kids out for a walk on a Sunday morning. The average buyer and renter may not inquire about cables and water supply a lot, but these utilities are actually very important. These are the things that make condo living convenient and comfortable. In East Ortigas Mansions, the water tank is elevated, which means it does not require continuous operation of pumps. This technology is more expensive but worth investing on because it can accommodate such high demand and still provide reliable and strong water pressure. Cables are also underground so you won’t have to worry about strong winds and storms knocking them down. Plus, no more of those “spaghetti cables” eyesore. 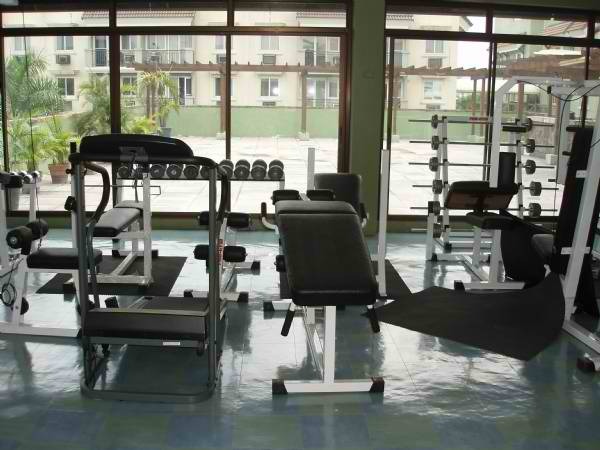 East Ortigas Mansions will help you stay fit and healthy with all its fitness and sports amenities. Cancel that gym subscription because the community has a gym free of use for all its residents. You don’t only save money but you get to commit easily because you don’t have to travel, pack, and worry about traffic. 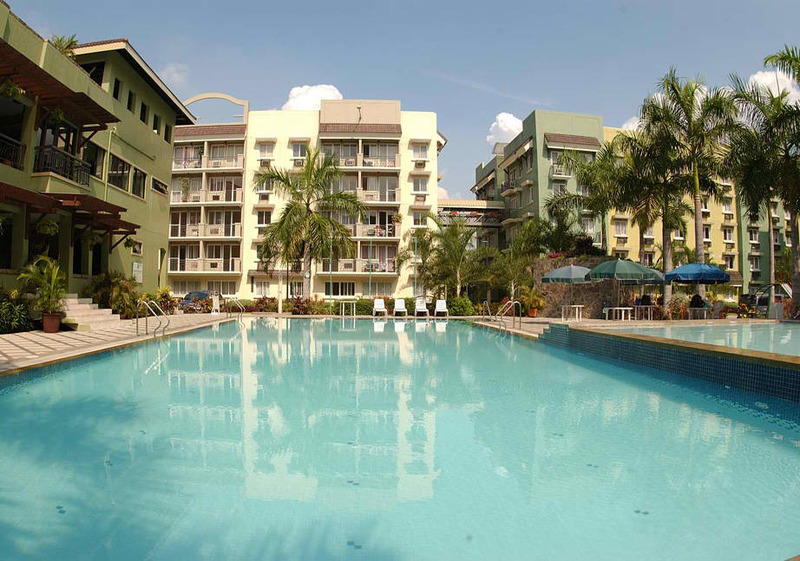 This condo community also has basketball, badminton and tennis courts for the athlete in you. And on days when you want to take it slow, you may walk and jog in open spaces and breathe fresh air. Right outside your doorstep is your very own entertainment hub. There is a game room where you can play billiards, table tennis, and darts. You may also spend your Friday night in the community’s entertainment center. This is a good way to get to know other condo dwellers. Who said it is not ideal to raise children in a condo? On the contrary, the community is perfect for kids. It is comfortable, safe, and its amenities and features will always keep them busy. There is a playground where you can watch your children develop their motor and social skills in a controlled environment. Then of course, there is an Olympic-sized swimming pool where you can have your own pool party during the weekends. Among the advantages of living in East Ortigas Mansions is the focus on strengthening the bond and friendship between residents. There is a fully-furnished clubhouse where residents can spend lazy afternoons and meet their neighbors. There are also regular activities held in the function rooms to maintain the sense of community. By the way, the clubhouse is equipped with WiFi so you surely would not mind staying there more often. With very flexible payment terms, owning a unit in East Ortigas Mansions is made more affordable and within reach. If you are not yet ret ready to purchase a property, condo units are also offered for rent. 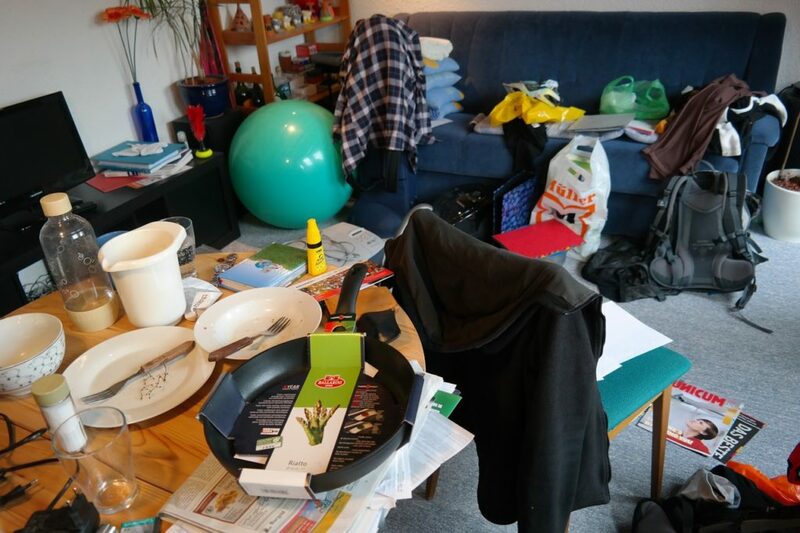 You can rent bare, semi-furnished, and fully-furnished units depending on your needs. Rent-to-own condos are also available. 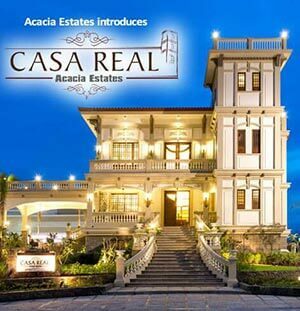 If you agree that you deserve better, East Ortigas Mansions may just be what you are looking for. It is at the center of everything, keeps you safe, and provides everything you need at your doorstep. The best part is it gives you all the city conveniences without actually feeling that you are in a very busy urban jungle.